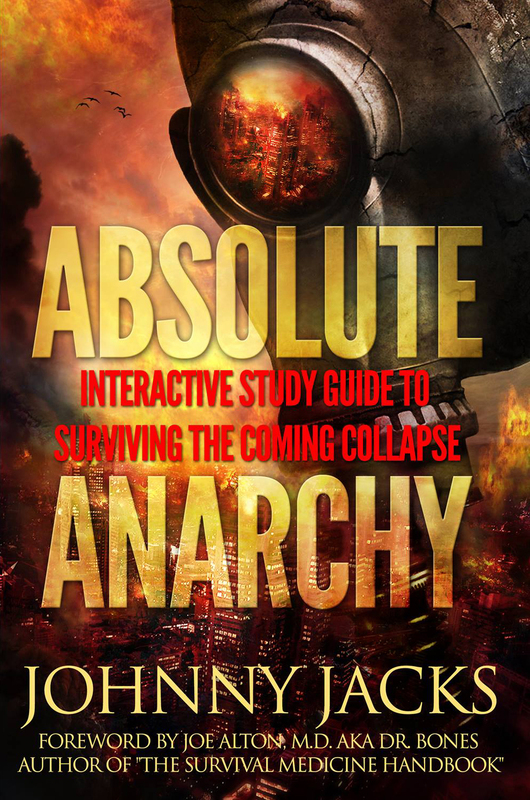 Are You Ready For The Collapse? What will you do when the electrical grid goes down, food deliveries end, fuel become scarce, clean water stops flowing, and the sewer system backs up? Cities will be overrun by armed organized gangs and desperate refugees fleeing into the countryside. The entire country will fall into a state of absolute anarchy. Can you protect your family day and night, twenty-four/seven? What will you eat? Where will you get clean water? Will you have shelter? Are you prepared and ready to rely on yourself for years to come? Visit our affiliate blog website, Partisan Preppers, for like-minded information. CLICK HERE to visit.